Join us at Probe with Samuel Beckett’s Play in Virtual Reality! technology. Participation from the departments of Drama and Electrical and Electronic Engineering represent a significant interdepartmental collaborative effort. 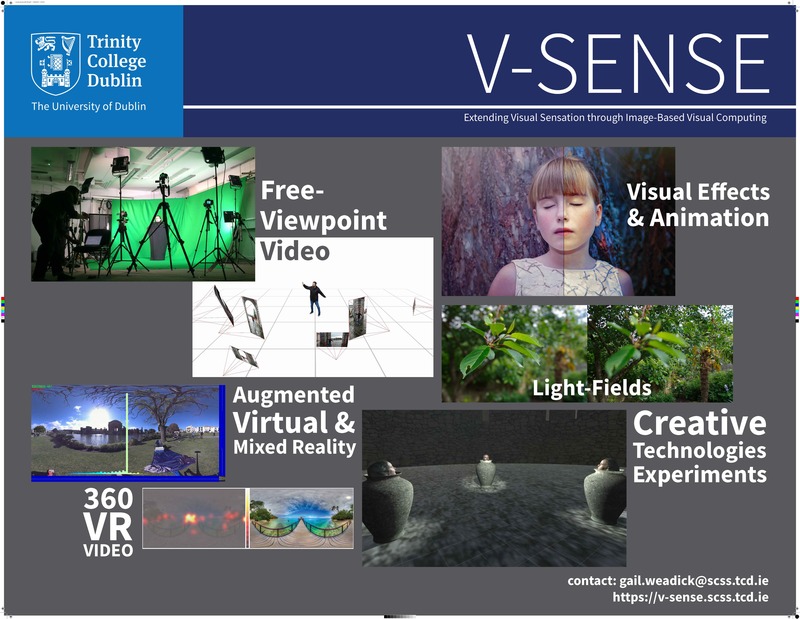 Where: Trinity Research Night (aka Probe), in the Maker Marquis at Front Square. When: 5pm – 8pm, Friday 29 September 2017. Admission: Free all over campus.